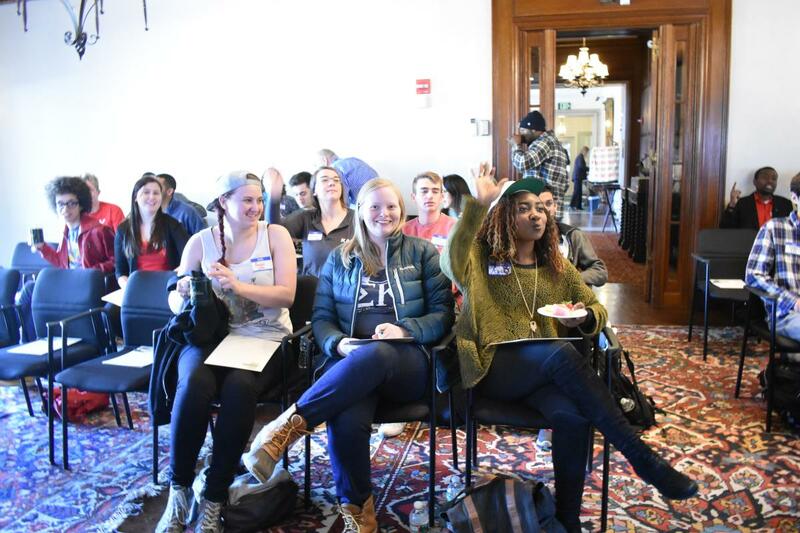 Fraternities, Sororities and Independent Living Groups (FSILGs) are an integral part of student life and serve a vital role in the MIT undergraduate residence system. FSILGs have a long history at MIT – the first MIT student housing was provided by fraternities. Today, more than 40% of all MIT undergraduates belong to 38 (very) different organizations. FSILGs provide one-quarter of student housing with chapter houses located in Cambridge, Boston and Brookline. The Association of Independent Living Groups (AILG) is the federated group of Alumni Corporations and Advisory Boards involved with MIT's FSILGs. The AILG is led by alum volunteers, with staff and financial support provided by the FSILG Office and the MIT Division of Student Life. More than 60 alums volunteer annually for the AILG, on the Board of Directors and on different committees. The AILG is the principal voice of the FSILG system with MIT administration and is a principal vehicle for sharing best practices among chapters. Overall, more than 250 alum vounteers participate annually in a variety of governance, operations, property management and advisory roles. This 2018 Community Benefits Report summarizes some of the contributions of our community. AILG meetings are open and participation is always welcome.